I have been wanting to make this Matt Moran recipe for a few months now, & today I finally made it, (with a couple of changes). It was in the December issue of The Australian Women’s Weekly magazine. 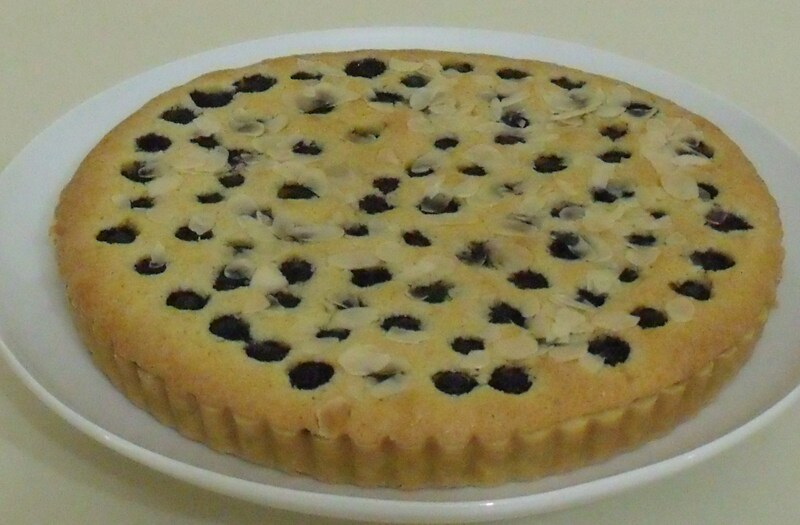 I didn’t have any cherries or cherry jam but I did have frozen blueberries & raspberry jam, I also didn’t have slivered almonds but did have flaked almonds. 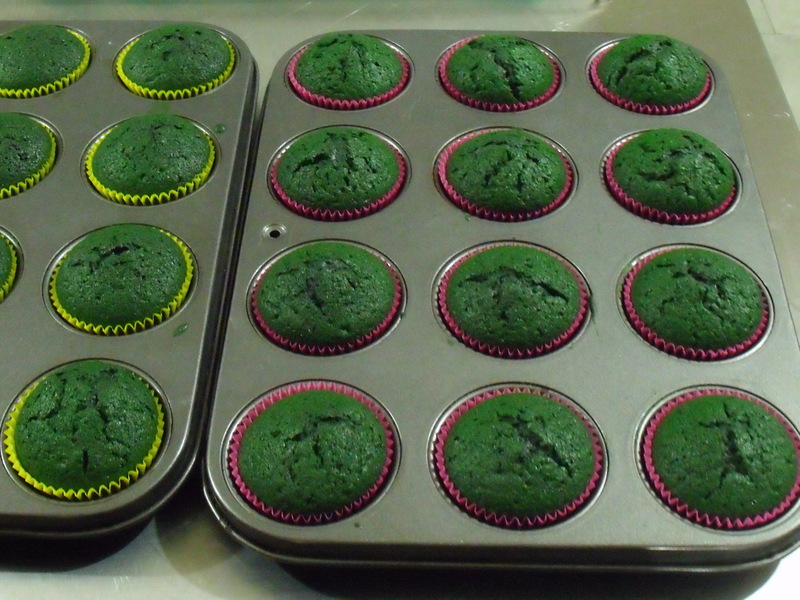 It still turned out great & tasted even better. I didn’t have time so I didn’t make the Brandy Custard. So here’s Matt Moran’s recipe. Combin flour and icing sugar in a large bowl, rub in the butter. Stir in the egg and mix until ingredients just cling together, press the pastry into a ball. Knead the pastry gently on a lightly floured surface and press into a flat disc. Wrap the pastry in plastic wrap and refrigerate for approximately 2 hours. Pre-heat oven to 180C or (160C fan forced). 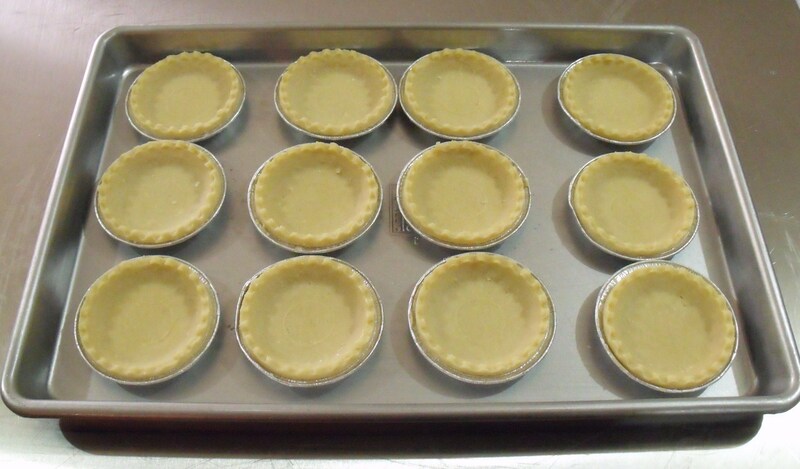 On a lightly floured surface, roll out the pastry until large enough to line a 28cm loose based flan tin. 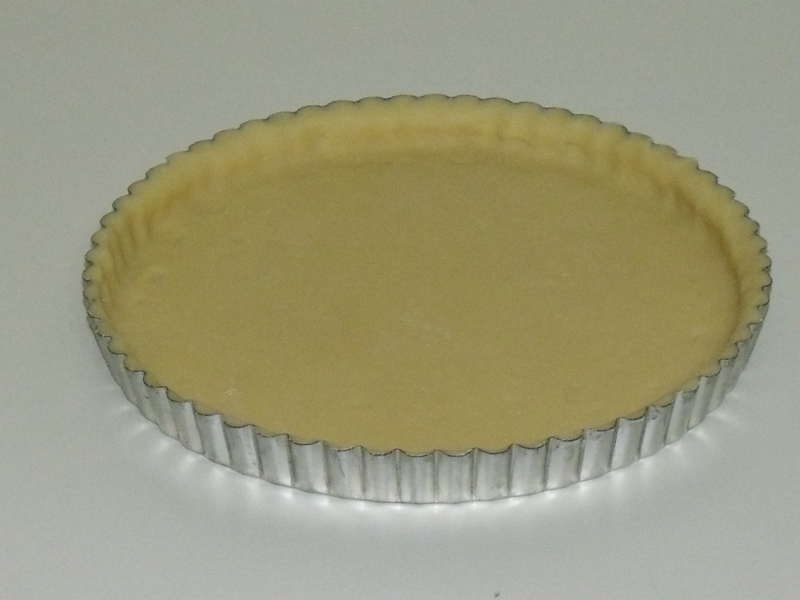 Ease pastry into the tin, gently pressing pastry into the base and side, trim the edge. 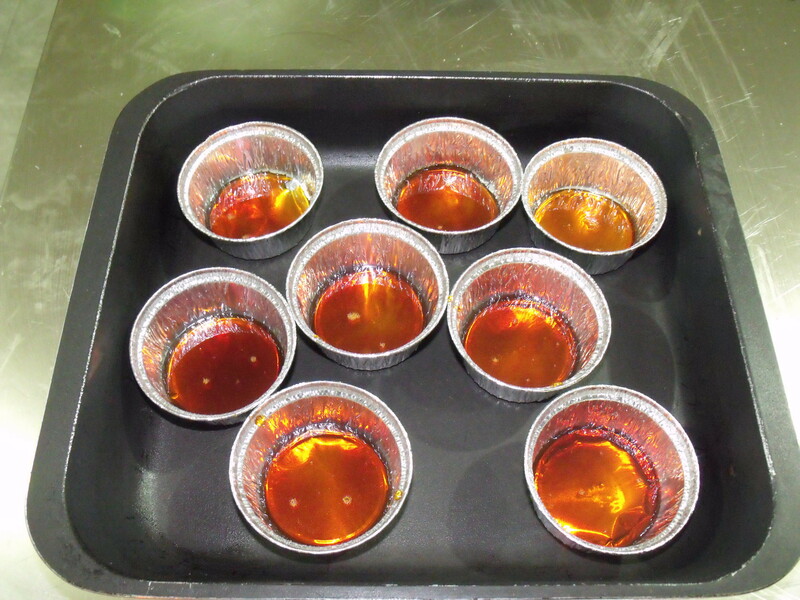 Place tin on a large oven tray, cover pastry with baking paper, fill with pastry weights or dried beans. Bake for 20 minutes, then remove paper and beans. Brush with a thin coating of egg yolk. Return to the oven and cook a further 5 mins. 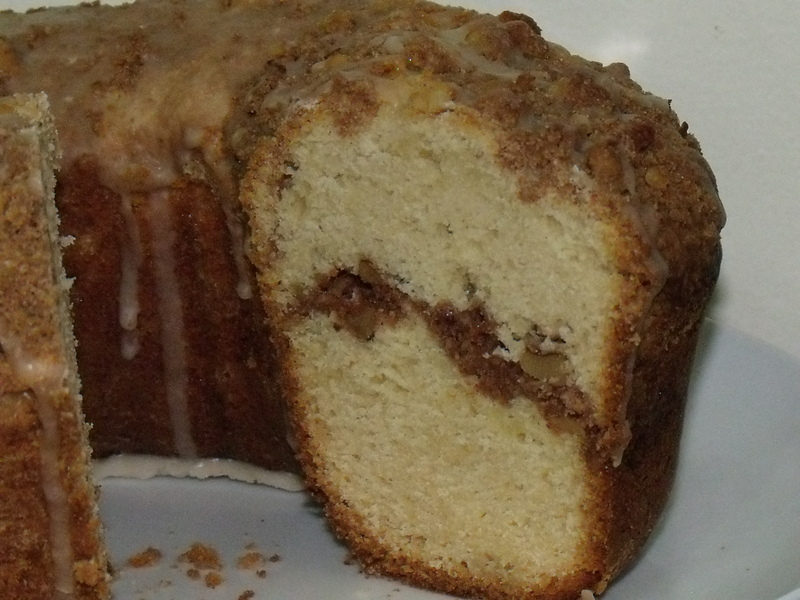 Beat the butter and sugar in a medium bowl with an electric mixer until light and fluffy. Beat in the eggs one at a time. Sieve the almond meal and flour together, then fold into the butter mixture. 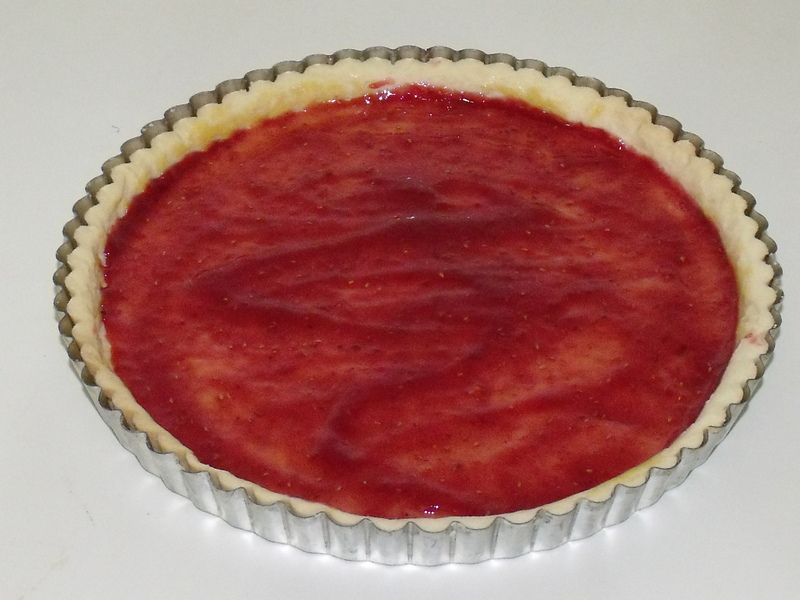 Spread the cherry jam over the base of the cooked pastry case, then spoon in the filling, smoothing the top with a spatula. Top evenly with the pitted cherries, pressing down slightly into mixture. Sprinkle with the almonds. Bake for about 45 minutes or until set. Combine the milk, vanilla seeds and pod in a medium saucepan. Bring milk to a simmer, remove from the heat and leave to infuse for 10 minutes. In a large bowl, whisk together the egg yolks and sugar until pale. Add one third of the infused milk, then pour the egg mixture back into the pan with the remaining milk. Return the pan to a low heat and cook, stirring constantly, until the custard has thickened enough to coat the back of a spoon. Add the brandy. Strain the custard through a seive and pour into a serving jug. 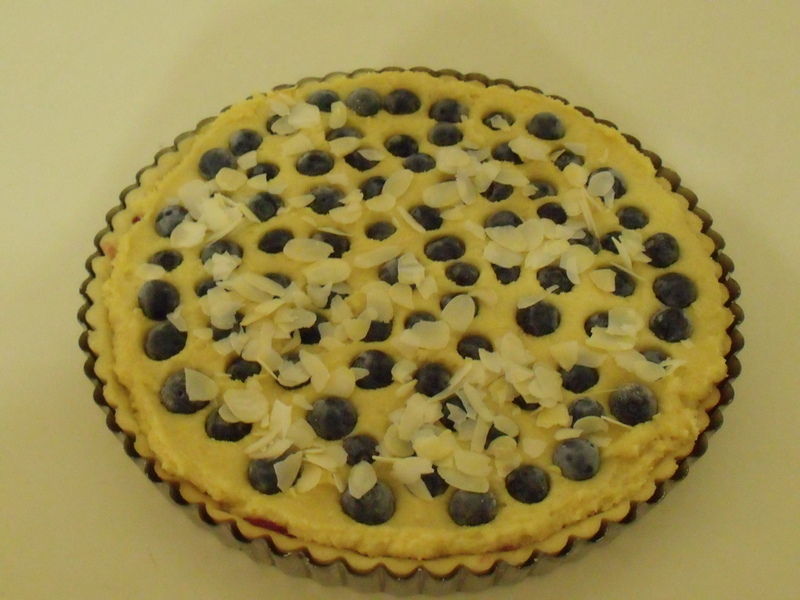 Serve the tart with the Brandy Custard. 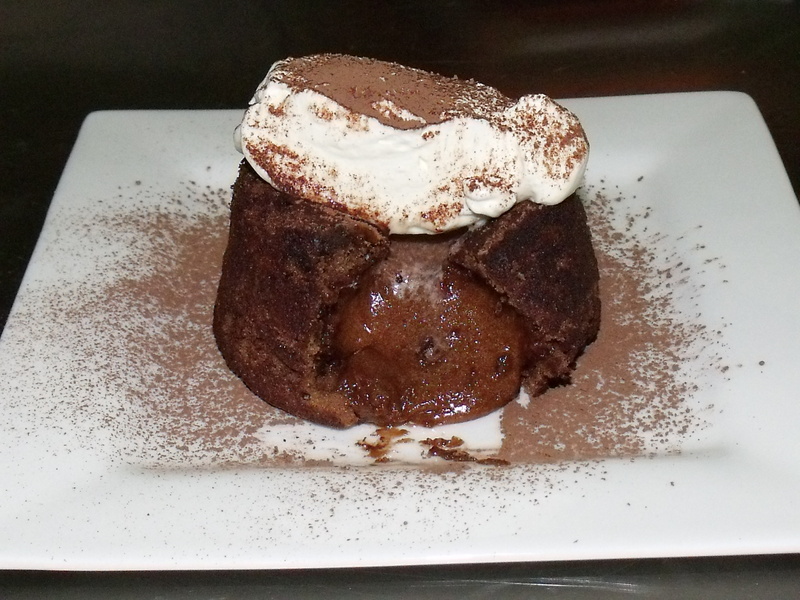 I found this recipe on the Channel 4 website, it’s for a hot chocolate fondant by Gordon Ramsay. You MUST try this it is delishhhhhh. First get your moulds ready. 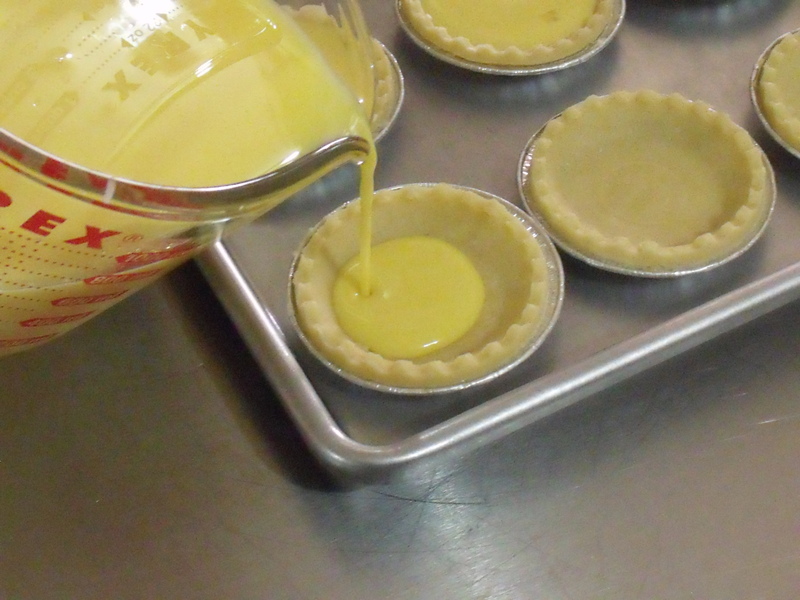 Using upward strokes, heavily brush the melted butter all over the inside of the pudding mould. Place the mould in the fridge or freezer. Brush more melted butter over the chilled butter, then add a good spoonful of cocoa powder into the mould. Tip the mould so the powder completely coats the butter. Tap any excess cocoa back into the jar, then repeat with 1 the next mould. In a separate bowl whisk the eggs and yolks together with the sugar until thick and pale and the whisk leaves a trail; use an electric whisk if you want. Sift the flour into the eggs, then beat together. 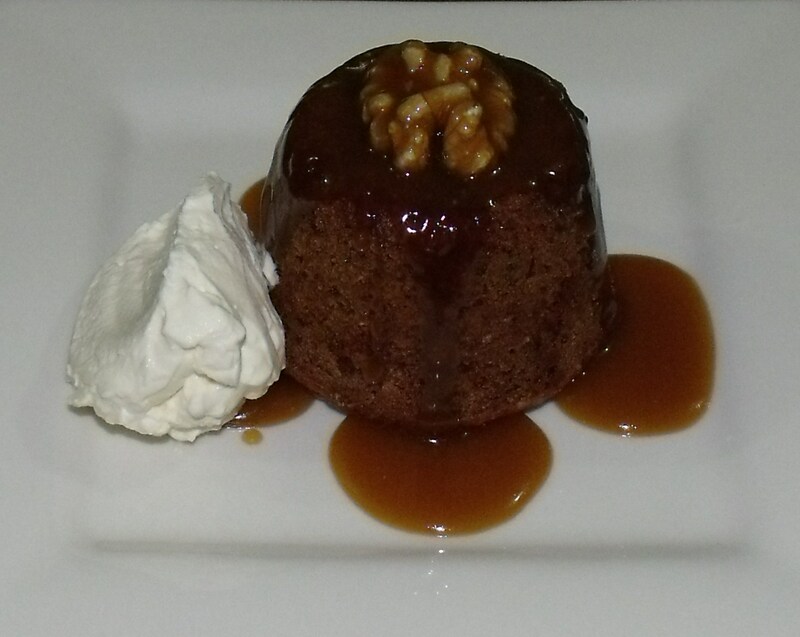 I love sticky date pudding & this one I found in an old recipe book I’ve had for a few years. 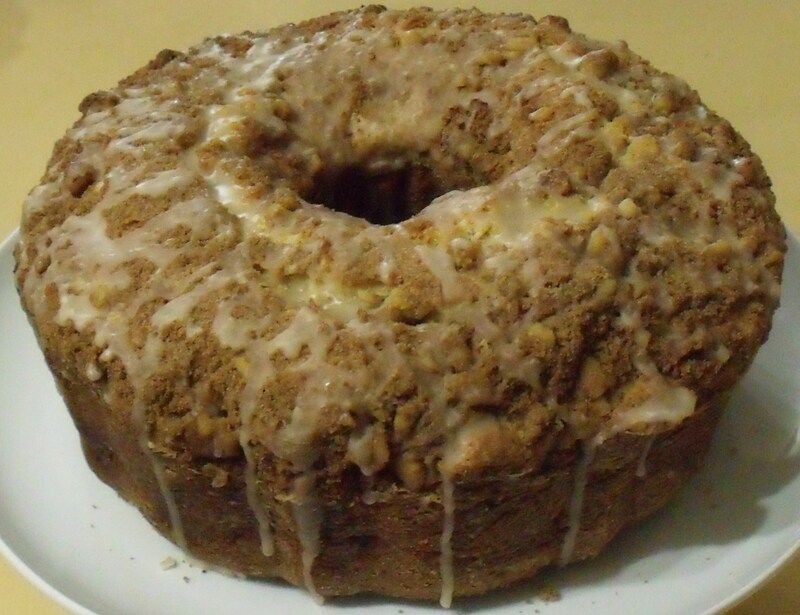 The recipe is by Belinda Jeffery when she was on Better Homes & Gardens. Put the orange juice into a medium saucepan & bring to a boil, remove from heat & add the dates, zest, vanilla & bicarb soda. Stir to combine, set aside to cool. In a mixing bowl cream the butter & 2 sugars until light & fluffy, then slowly drizzle in the beaten eggs. Sift the flour & cinnamon over the top of the butter & sugar mixture & lightly fold it in, now fold in the date mixture. 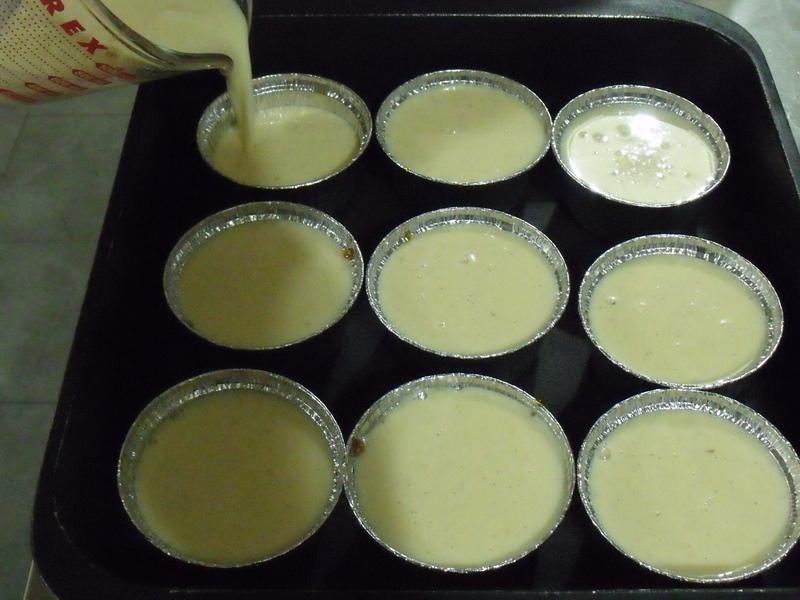 Divide the mixture evenly into the moulds filling them 3/4 full, if you fill them to the top, they may spill over as this batter is very light & airy. 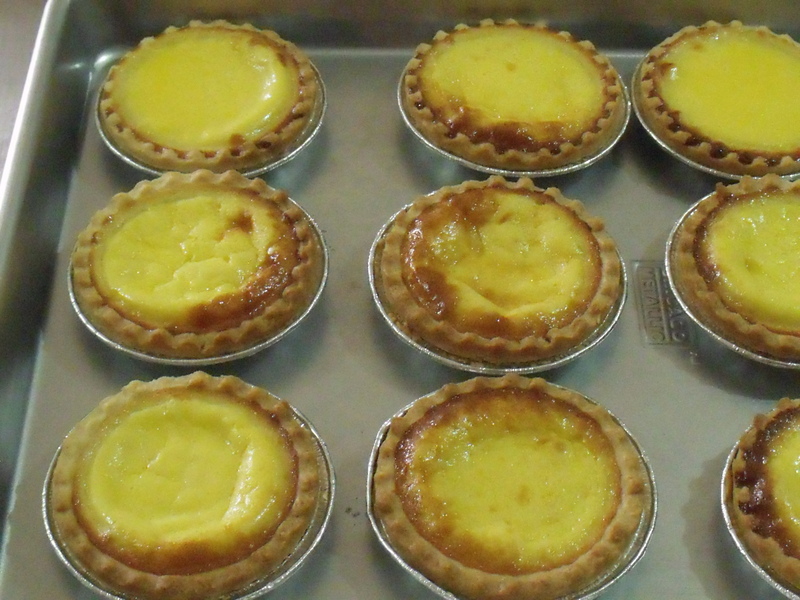 Bake in preheated oven for 25 mins, but check them after 20 mins, all ovens are different. 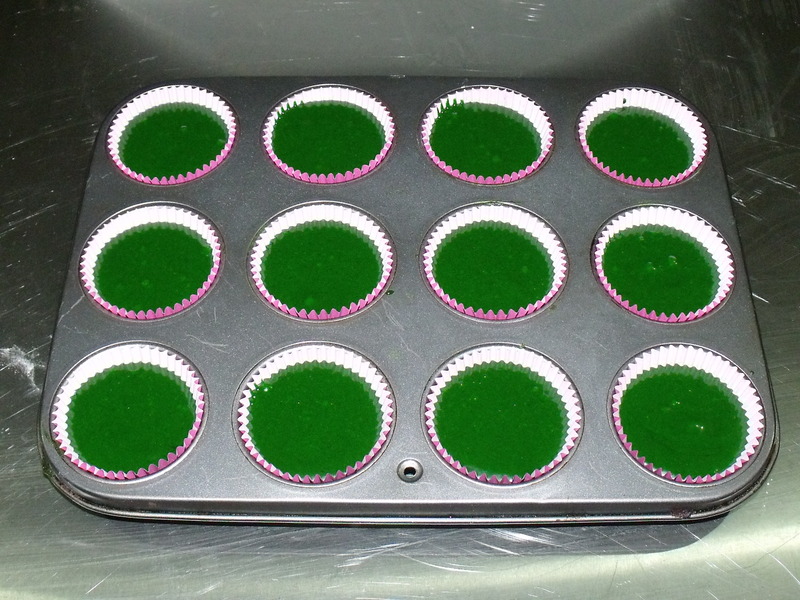 Cool them in the moulds for about 5 mins before turning them out. You may need to use a blunt knife to ease the puddings from the mould. To serve them place a pudding upside down on a plate, place a whole walnut on top & spoon over the sauce, add some cream on the side if you like. Put all the ingredients into a saucepan & stir until butter has melted, then bring to a boil & boil for 3 mins. 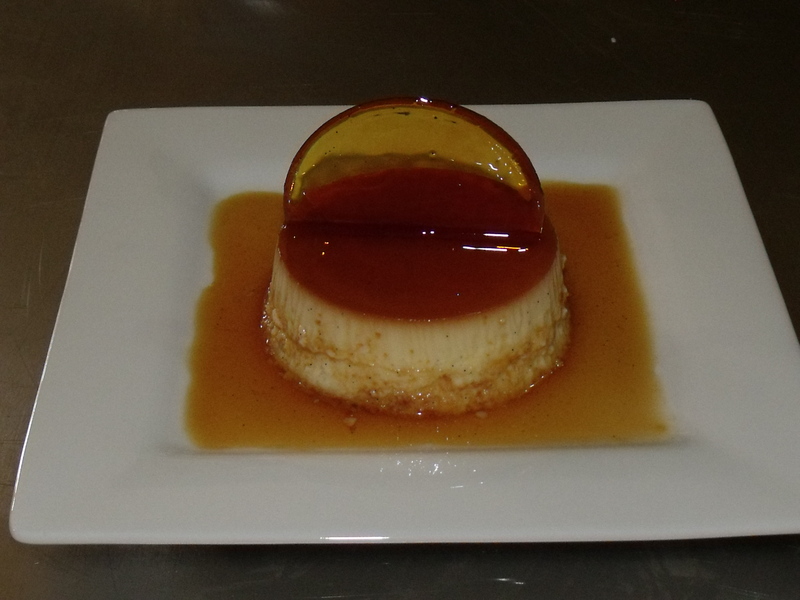 If your puddings develop a dome on top, just slice off a little so they don’t wobble on the plate. 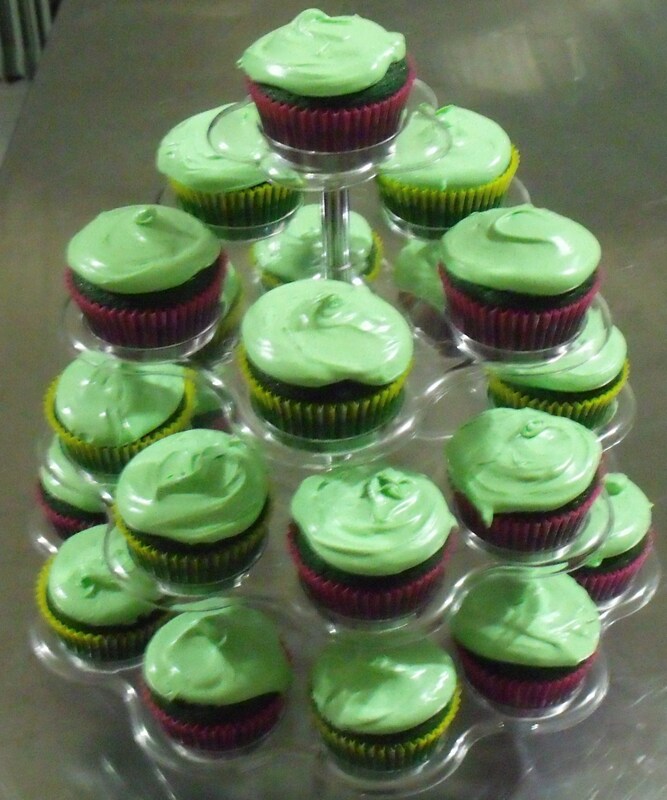 I used 1/2 cup moulds for this recipe, I’ve also baked them in cupcake tins with paper liners.